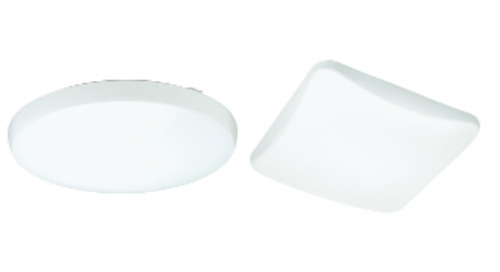 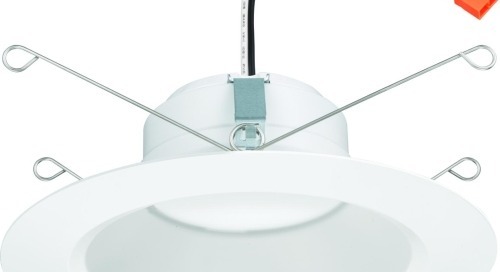 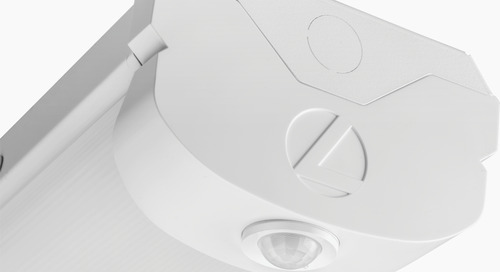 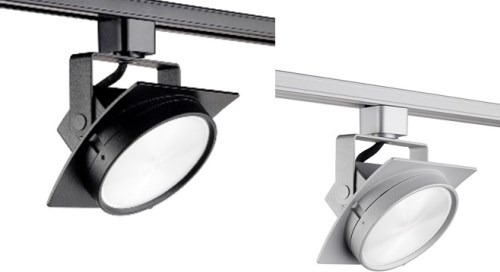 Specifiers are now able to dim Juno Trac LED fixtures using nLight wired controls. 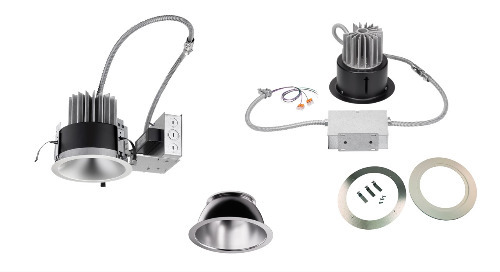 All dimmable Juno Trac fixtures have been evaluated with an appropriate nLight nSP5 PCD Secondary Relay and Dimming Pack and nLight wired dimming control (Fresco touchscreen). 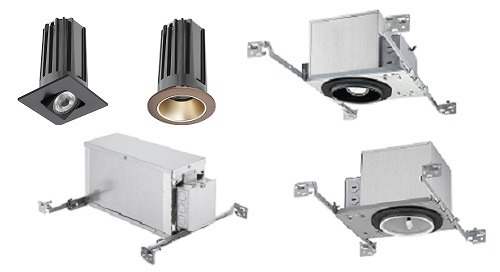 nLight nSP5 PCD compatibility information has been added to individual Juno Trac LED fixture dimming specification sheets, identifying minimum dimming levels ranging from 10% down to as low as 0.1%. 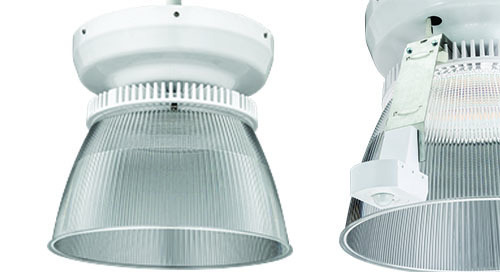 For dimming other fixture types (i.e. 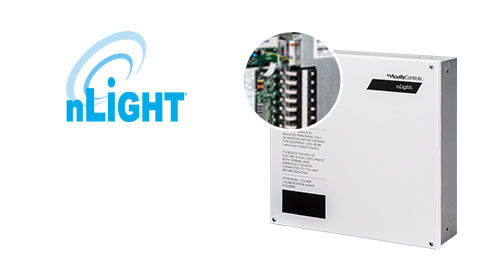 low voltage) with nLight controls, please contact Technical Support. 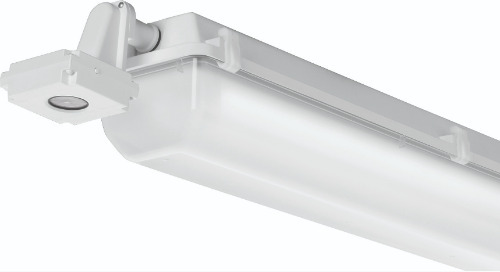 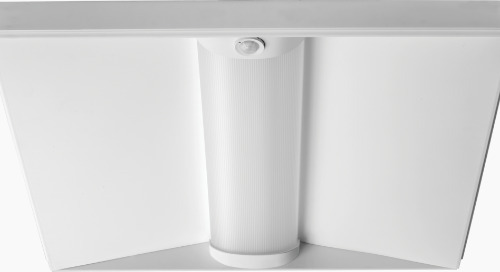 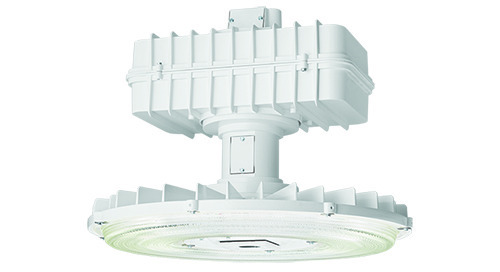 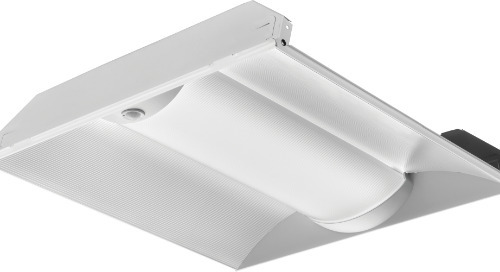 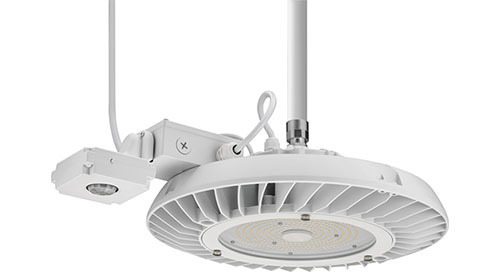 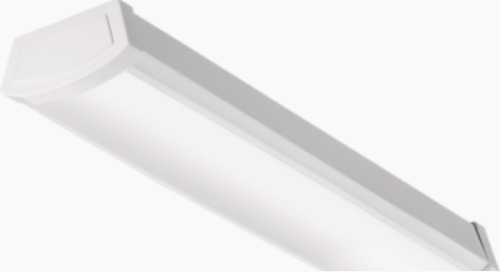 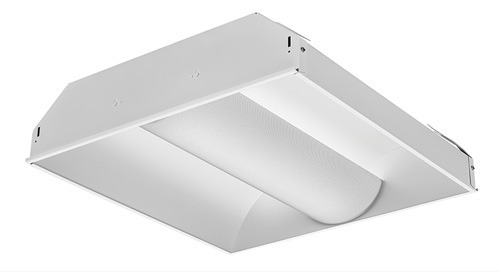 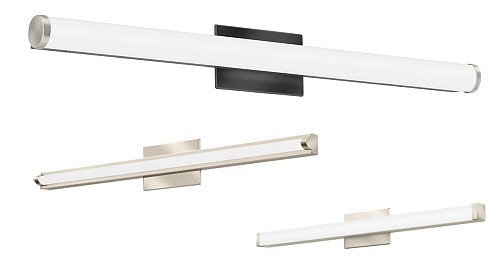 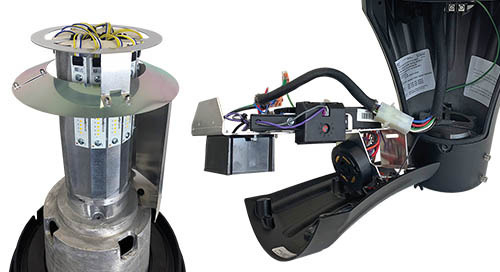 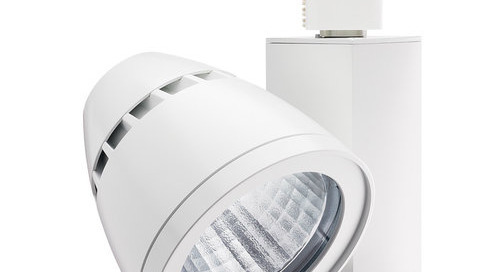 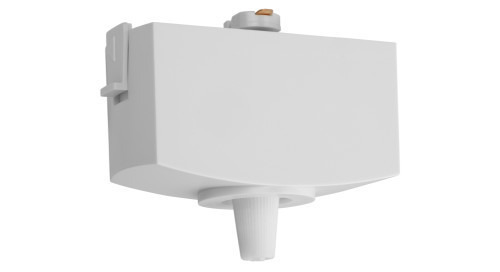 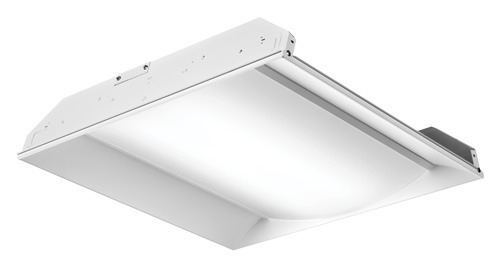 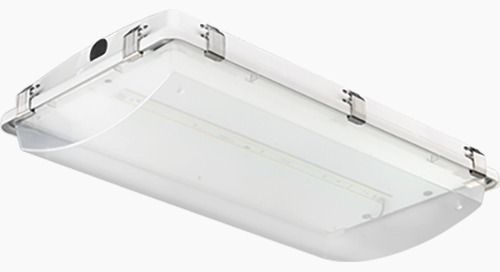 Juno® Trac-Master™ Arc™ L LED Series Next Gen Fixtures Now Available!